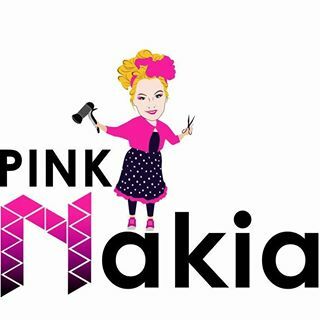 Our savvy Creative Stylist Nakia is running her fun and fabulous Masterclass workshops here at Chilli Couture again for 2017. She has also added a new class called Beauty School Dropout. This class is for the ladies who know absolutely zilch about styling hair. Prices start from $80 for all beginner classes. 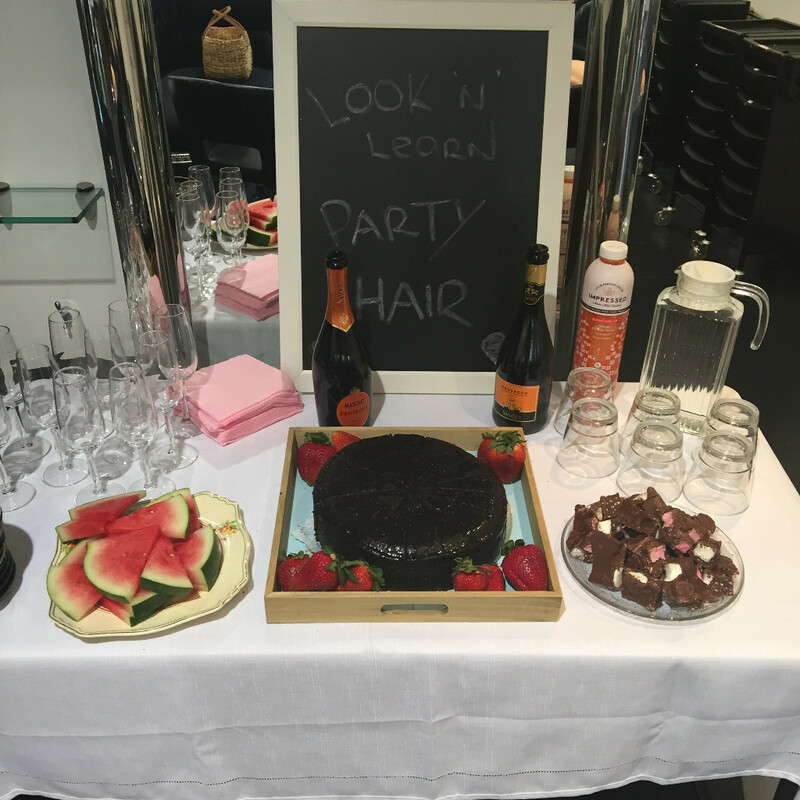 Contact the salon on 9328 8814 to book in!